Ovarian Psycos:January Luna Ride! 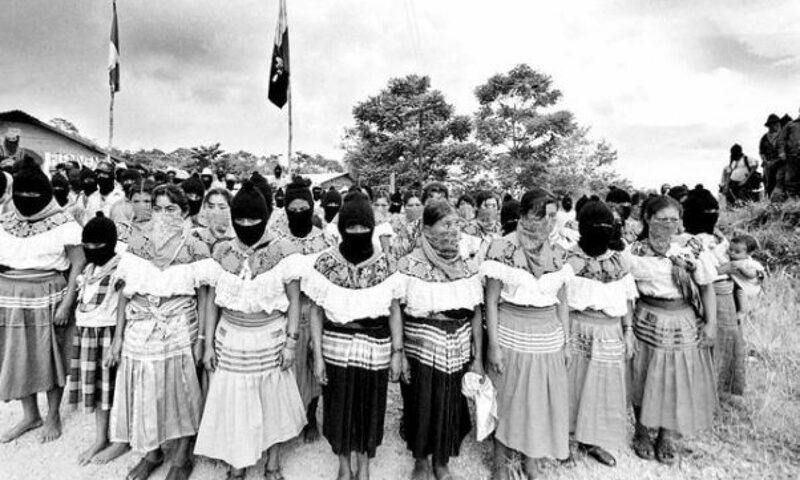 Dedicated to Zapatista Uprising of ’94! – O.V.A.S. Ovarian Psycos:January Luna Ride! Dedicated to Zapatista Uprising of ’94! It’s that time of the month again ladies! 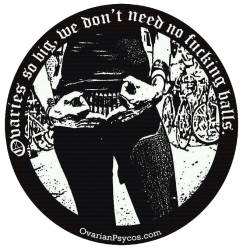 Ovarian Psycos present the January Full Moon Luna Ride! MUST BE ON TIME @ 7:30 OR YOU WILL BE LEFT BEHIND! We will be riding to one of our favorite community spots (also where we had our 1 year anniversary) SOLIDARITY INK!! We will also have a sister from A.R.M.A speaking to us about the current delegation to Chiapas. Previous PostPrevious Get to Know the Ovarian Psycos–Maryann Sunhands!